Nerium EHT is a new Brain Supplement containing a groundbreaking formula that includes the Nerium exclusive and patented EHT extract – which is a natural mix of bioactive molecules isolated from coffee. 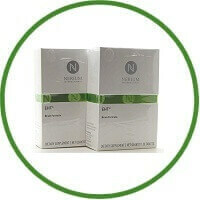 Nerium EHT Supplements have been developed for optimal Brain Health and will help protect you against mental decline. 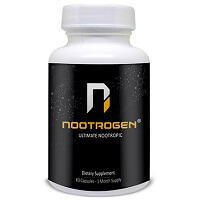 After more than 20 years of scientific research the EHT supplement was developed. EHT is a naturally occurring mix of bioactive molecules that is isolated from coffee, which optimizes the function of PP2A protein. PP2A is a key protein that keeps the neuronal connections in the brain robust and healthy. Dr. Jeffry Stock at Princeton University Labs discovered the EHT® molecule in his research.